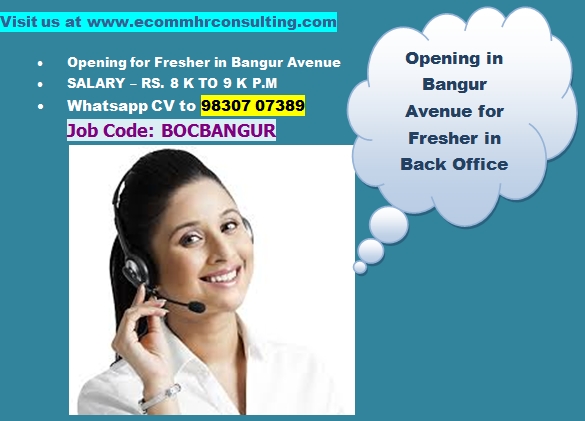 ECOMM CURRENT OPENINGS: Opening for Sales Officers in FMCG Co. 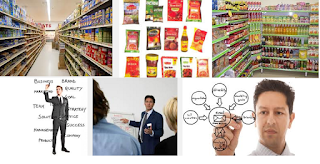 Opening for Sales Officers in FMCG Co.
A reputed Fast Moving Consumer Goods Company (Finished Food Products) and Govt. Suppliers. Taking Orders from the Government Officers. Interacting with the purchase officers. Candidate should be interested in Travelling. Candidate should know how to read and write Bengali.